Hounded by the tabloid media, driven from his self-made sanctuary at Neverland, Michael Jackson spent his final years moving from city to city, living with his three children in virtual seclusion - a futile attempt to escape a world that wouldn’t leave him alone. During that time, two men served as the singer’s personal security team: Bill Whitfield, a former cop and veteran of the security profession, and Javon Beard, a brash, untested rookie, both single fathers themselves. Stationed at his side nearly 24/7, their job was to see and hear everything that transpired. 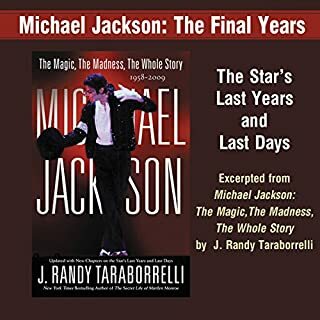 Michael Jackson, Inc. reveals the incredible rise, fall, and rise again of Michael Jackson's fortune - driven by the unmatched perfectionism of the King of Pop. 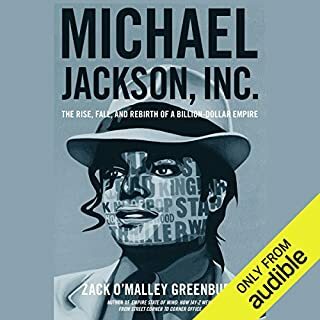 Forbes senior editor Zack O'Malley Greenburg uncovers never-before-told stories from interviews with more than 100 people, including music industry veterans Berry Gordy, John Branca, and Walter Yetnikoff; artists 50 Cent, Sheryl Crow, and Jon Bon Jovi; and members of the Jackson family. For Dr. Conrad Murray, the real motive should have been to keep Michael Jackson alive. That way he could get paid. But it wasn't Dr. Murray that was the only person in Michael Jackson's life at the end. Rolling Stone contributing editor Steve Knopper delves deeply into Michael Jackson's music and talent. 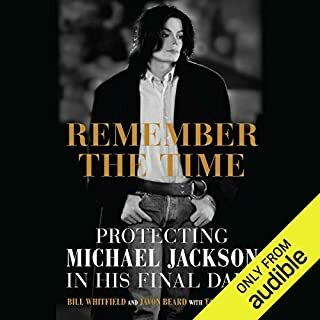 From the artist's early days with the Jackson 5, to his stratospheric success as a solo artist, to "Beat It" and "Thriller", "Bad", and "The Man in the Mirror", to his volatile final years, his attempted comeback, and his untimely death, Knopper explores the beguiling and often contradictory forces that fueled Michael Jackson's genius. "This is is the truth as we know it. I have read so much about what people think they know about Michael, but this is about what really happened." You Are Not Alone is an intimate, loving portrait of Michael Jackson, illuminating the private man like never before. It is an invitation into Michael’s real character, private insights, and hidden feelings: the innermost thoughts of a fiercely private individual. Jermaine Jackson knew Michael like only a brother can. Jermaine here brings light to the man behind the mask of superstardom, an identity that has lingered in the shadows for too long. 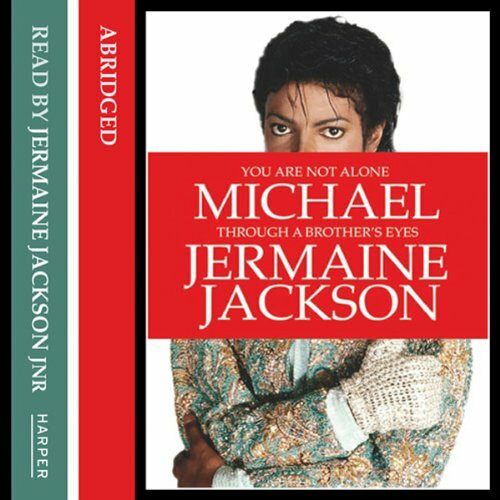 You Are Not Alone is a celebration of the real Michael: the boy who shared a tiny bunkbed with Jermaine at 2300 Jackson Street, Gary, Indiana; the brother with whom Jermaine shared laughter, tears, and memories; the boy who would grow up to become a legend. 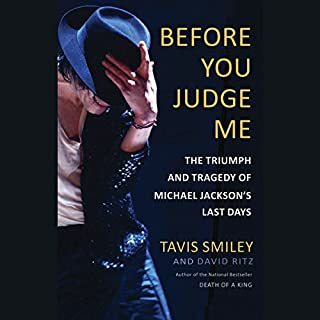 Raw, honest and incredibly moving, You Are Not Alone is also a sophisticated, no-holds-barred examination of Michael Jackson, aimed at fostering a true and final understanding of who he was and what shaped him. This is Michael Jackson - the man, not the legend - through a brother’s eyes. 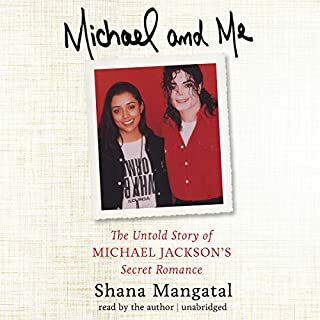 If you love Michael Jackson, this is the only book you will need. If you think you know the Michael Jackson story, it’s time to think again. Nothing new discussed, Jermaine Jackson Jr has a very monotone voice - doesn't take punctuation into consideration when he reads. I found it hard to follow. 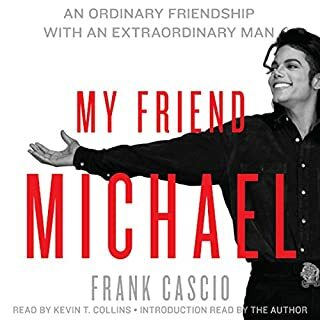 An Ok book regarding Michael Jackson. I've read better.